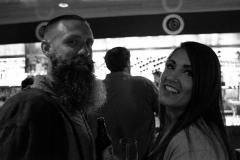 Our west coast debut! 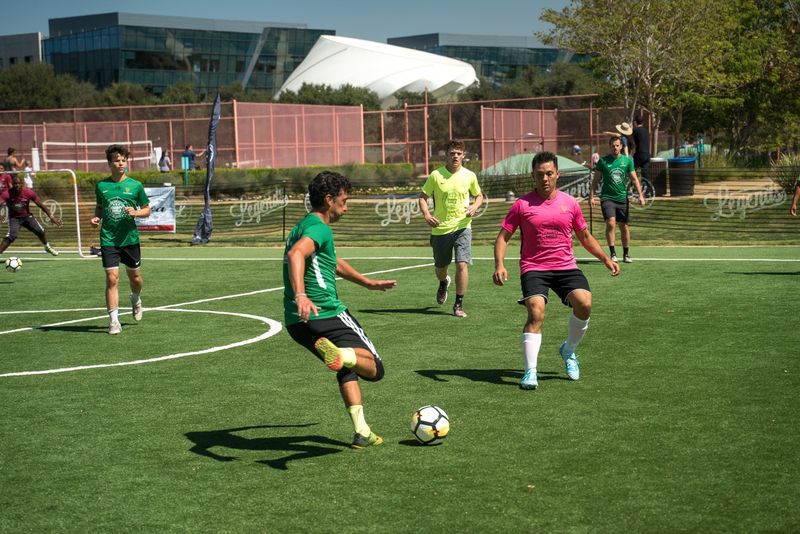 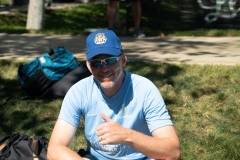 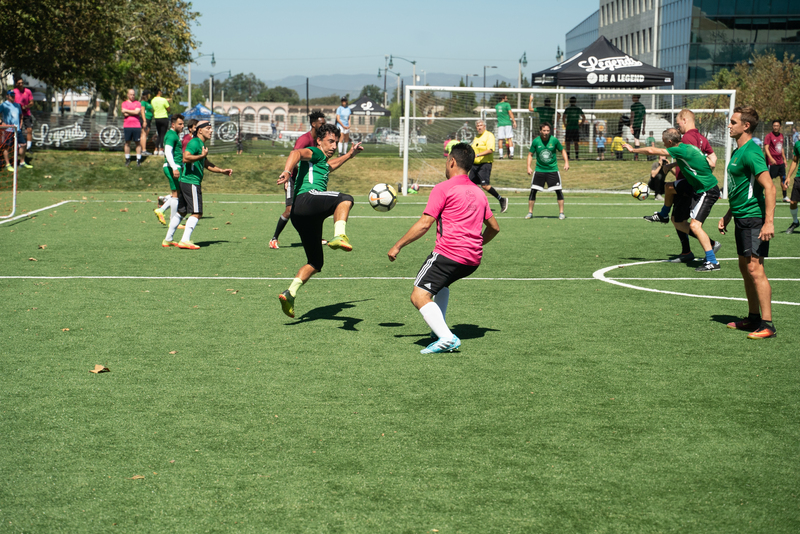 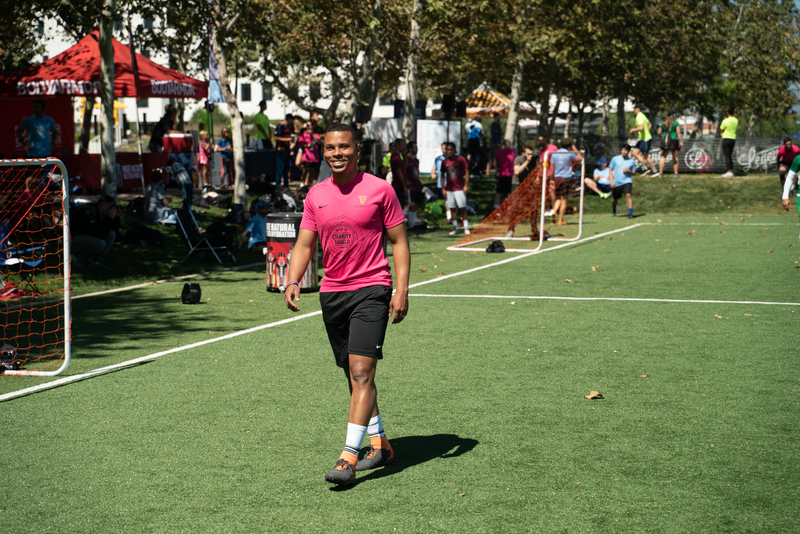 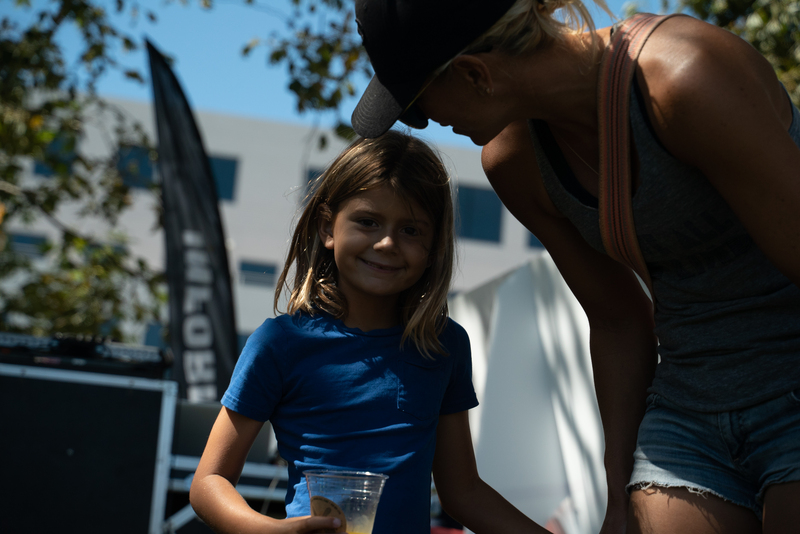 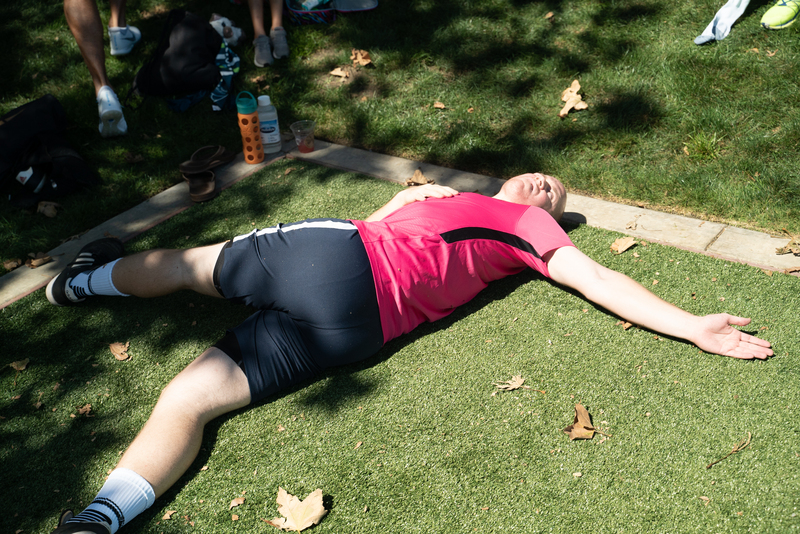 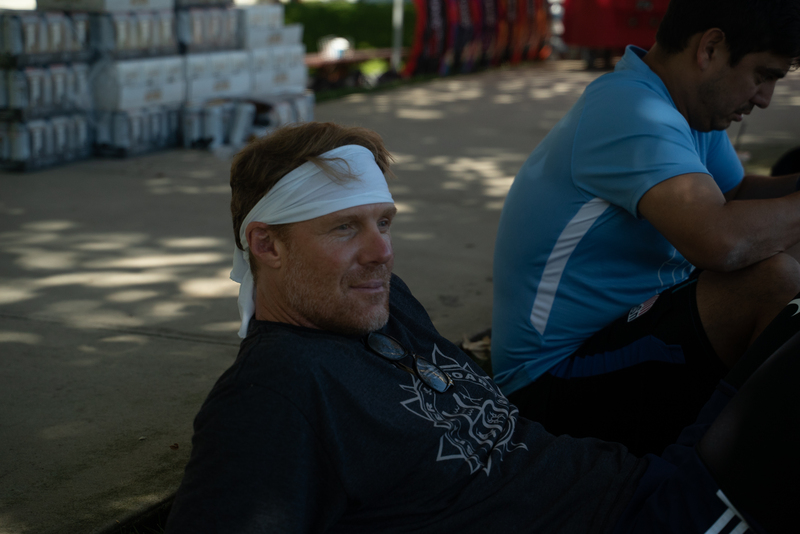 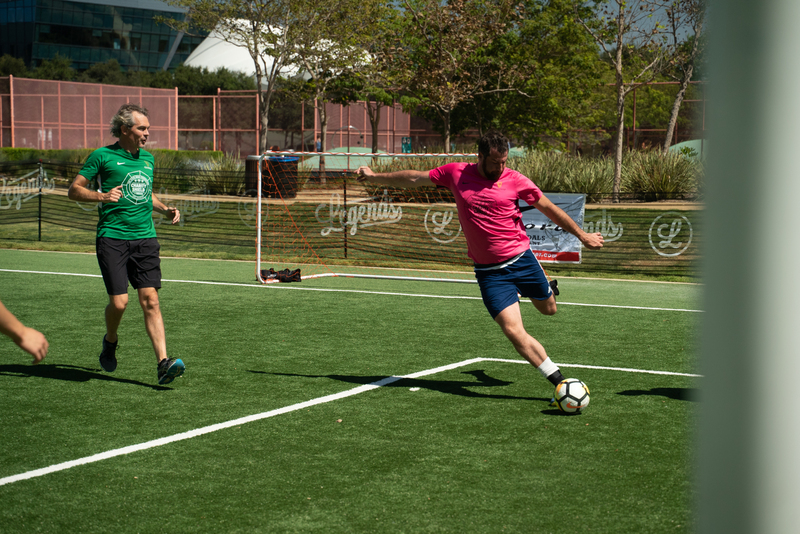 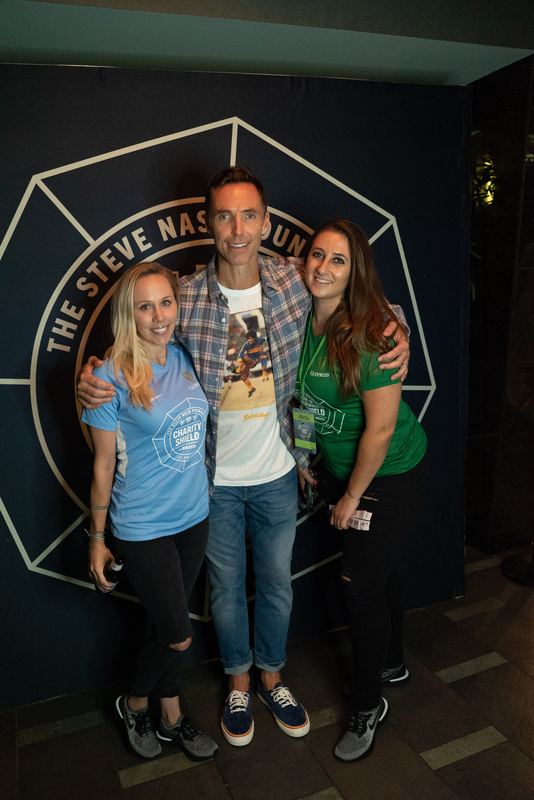 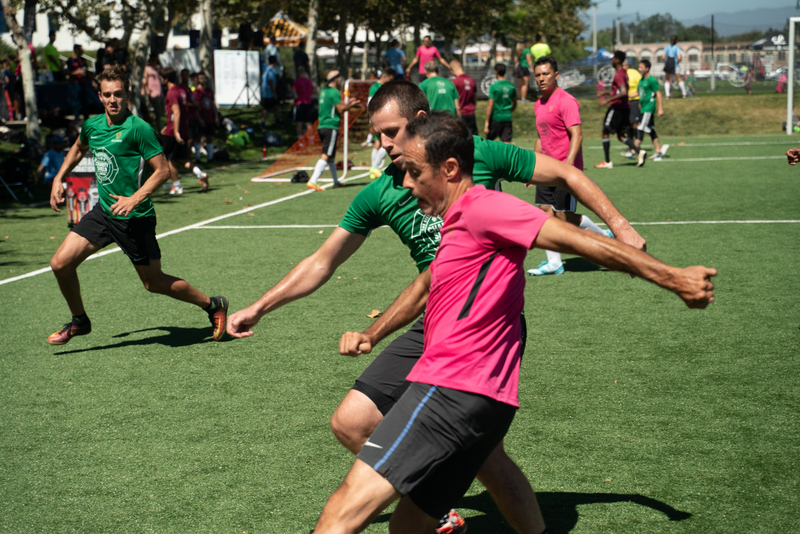 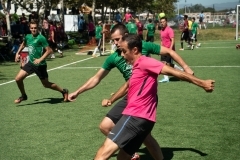 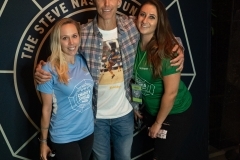 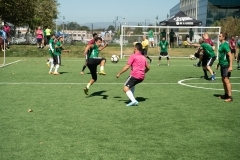 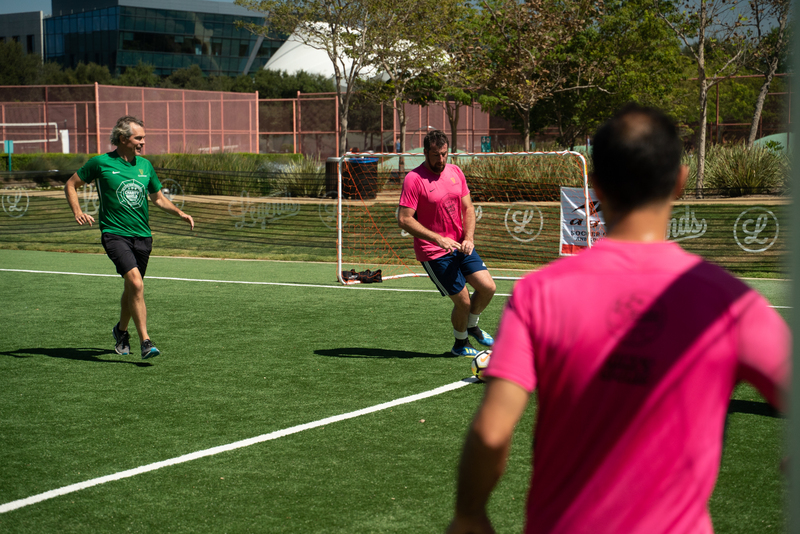 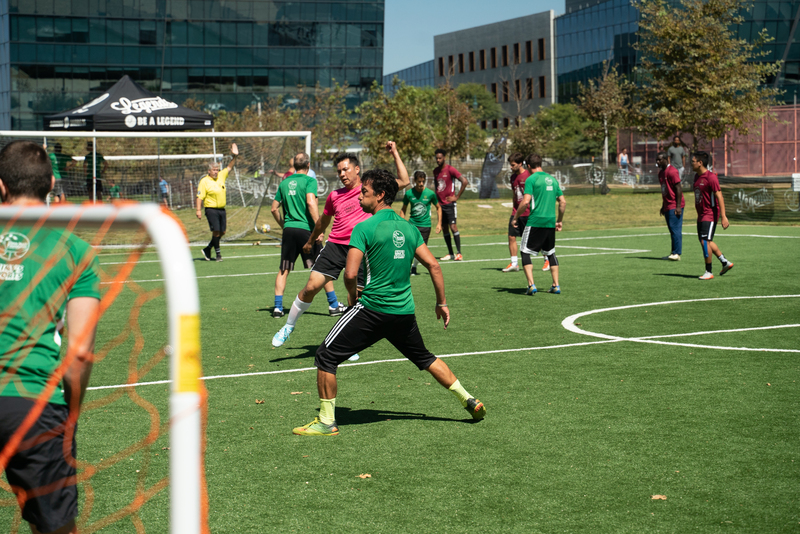 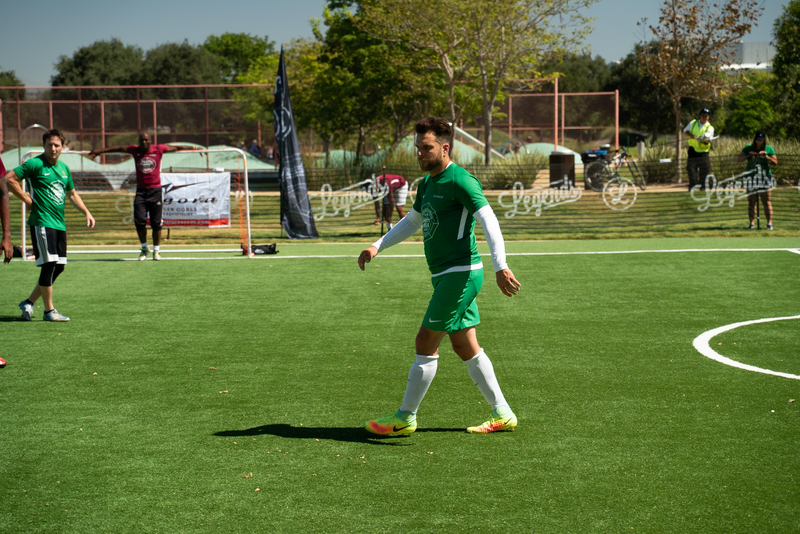 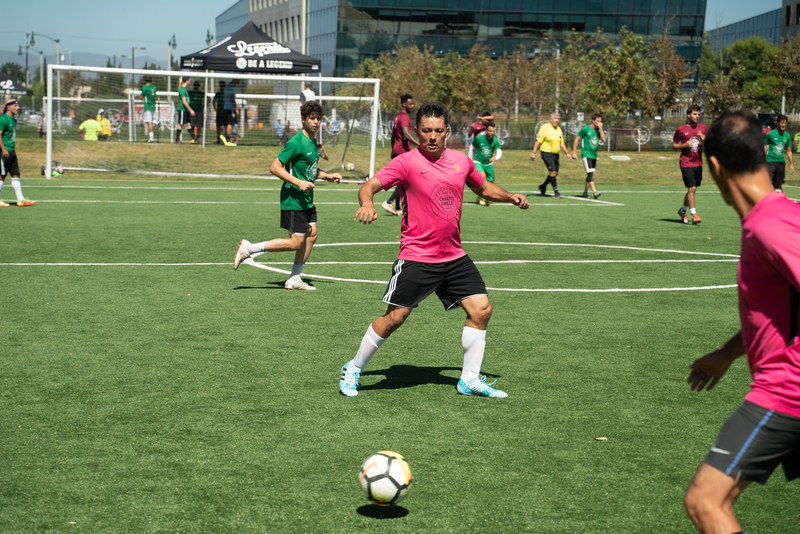 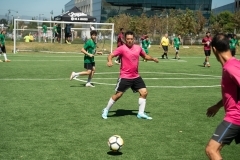 Our first Steve Nash Foundation Charity Shield in California was everything we hoped it would be: two beautiful settings, loads of sunshine, and a community that came together to build out our tournament together – local players, local businesses, and some local volunteers we couldn’t have enjoyed more. 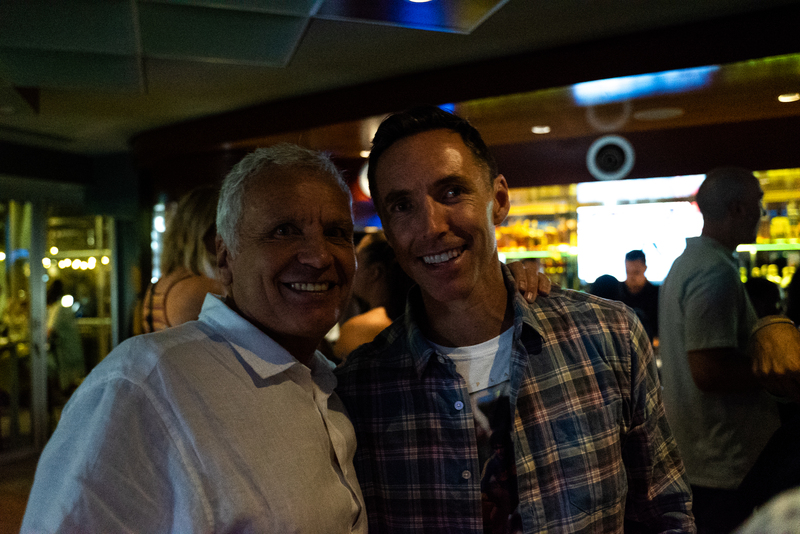 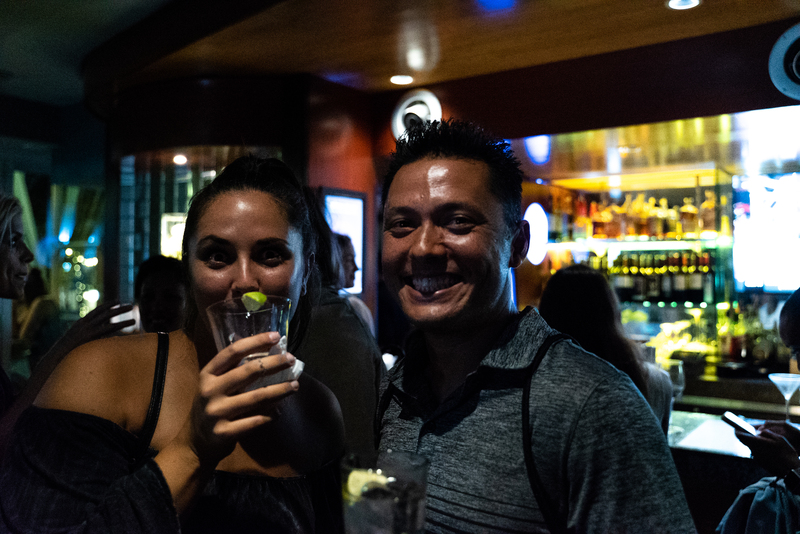 Our owners dinner at Shade Manhattan Beach kicked off the weekend in beautiful style, with an outdoor table for 20 donors that had contributed to “own” our teams. 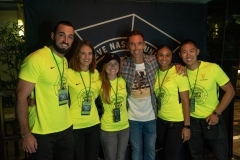 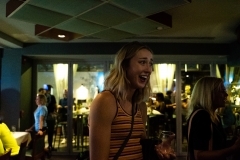 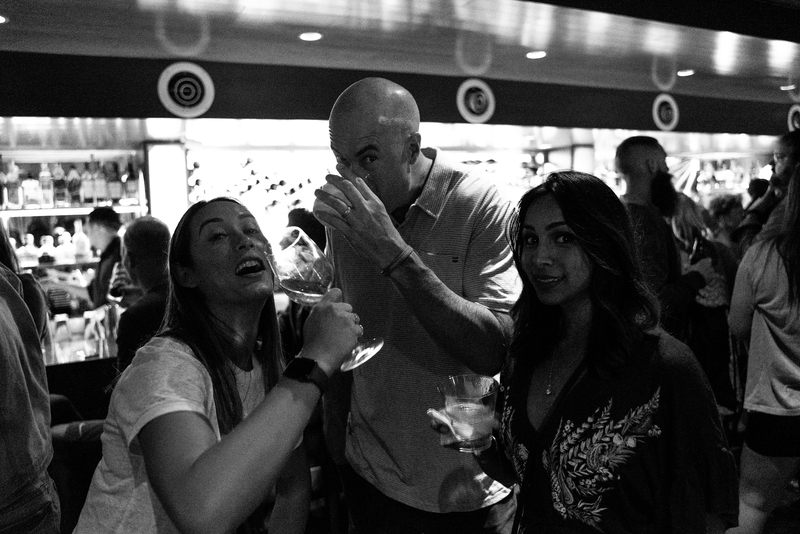 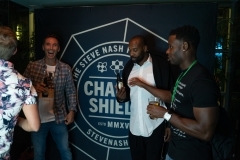 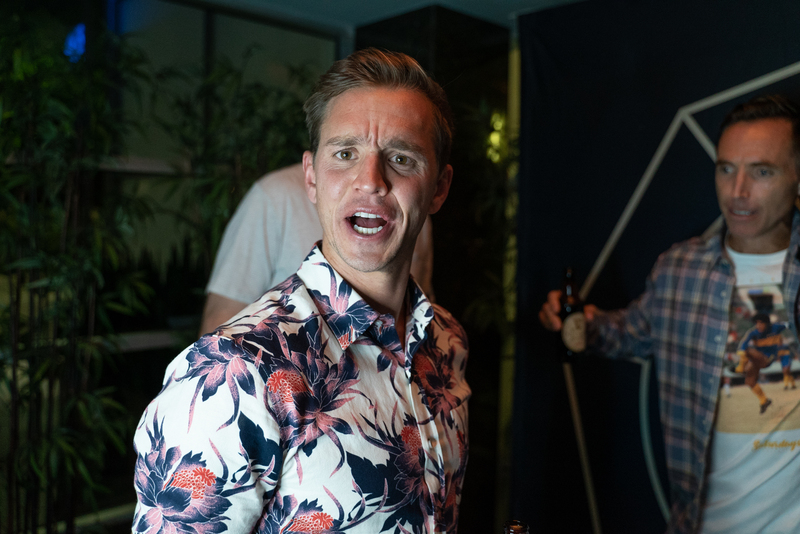 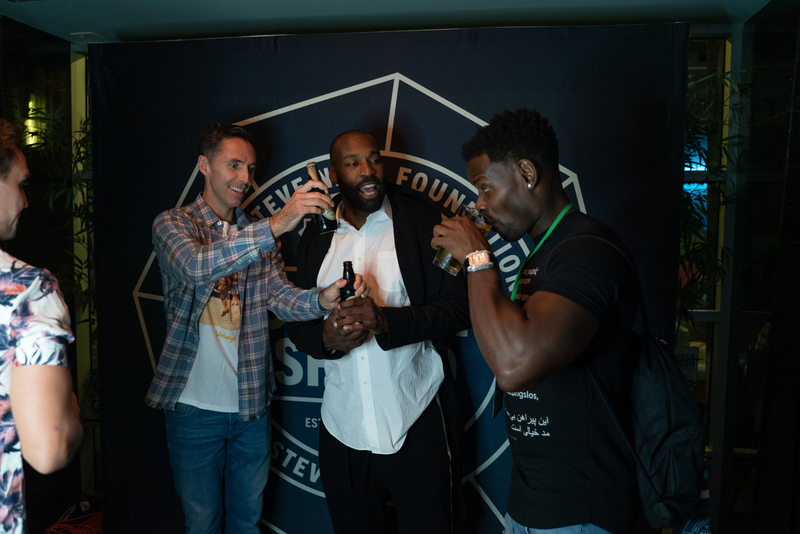 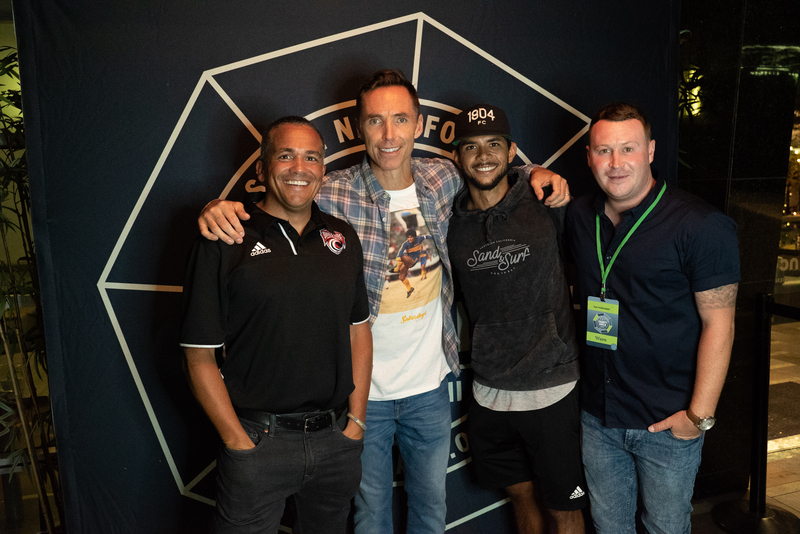 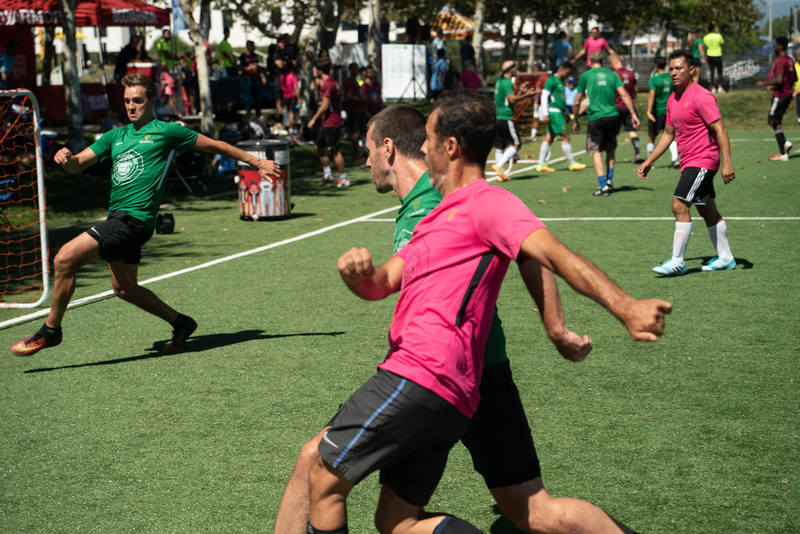 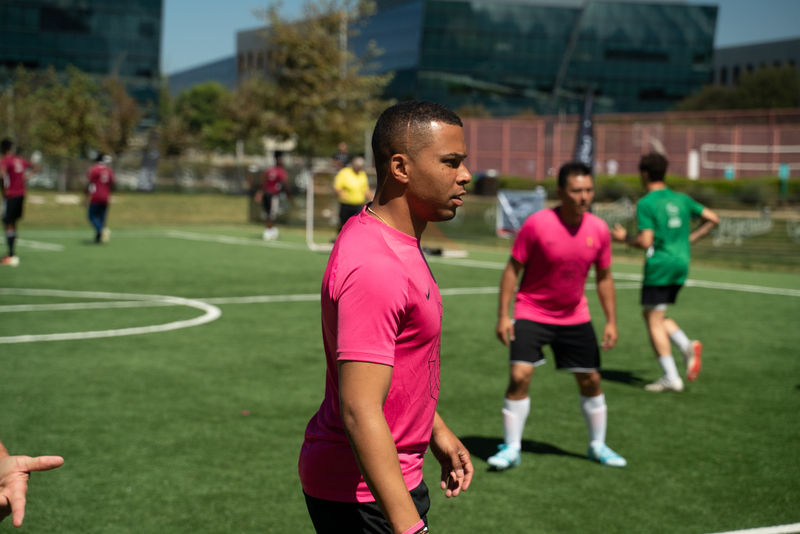 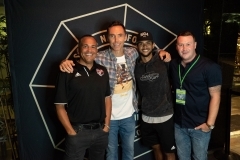 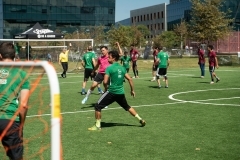 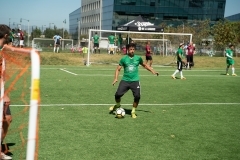 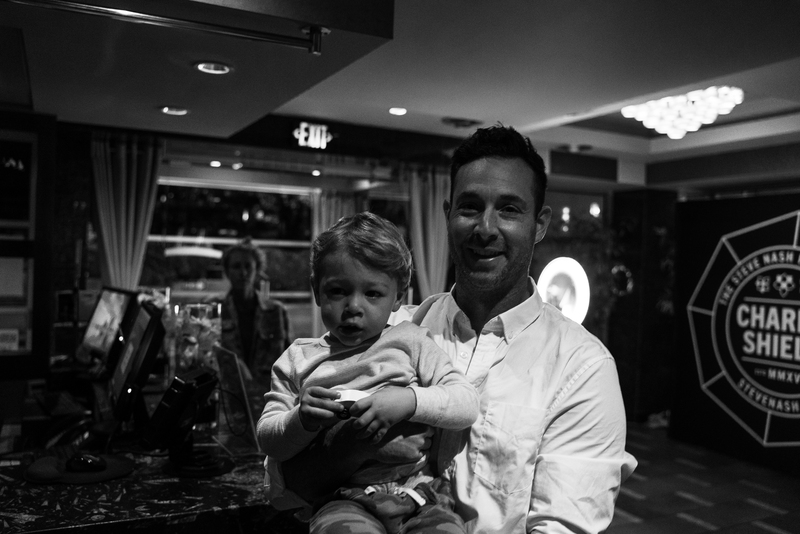 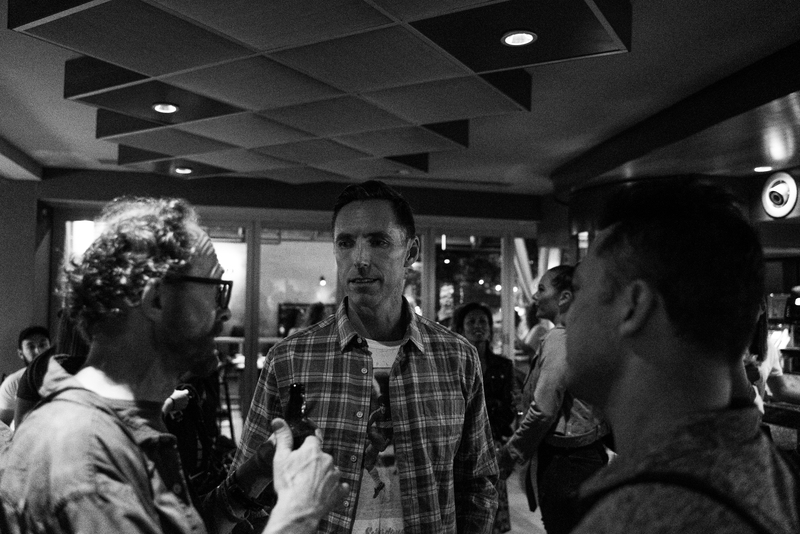 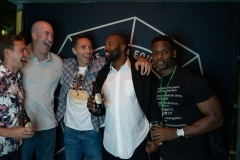 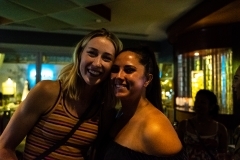 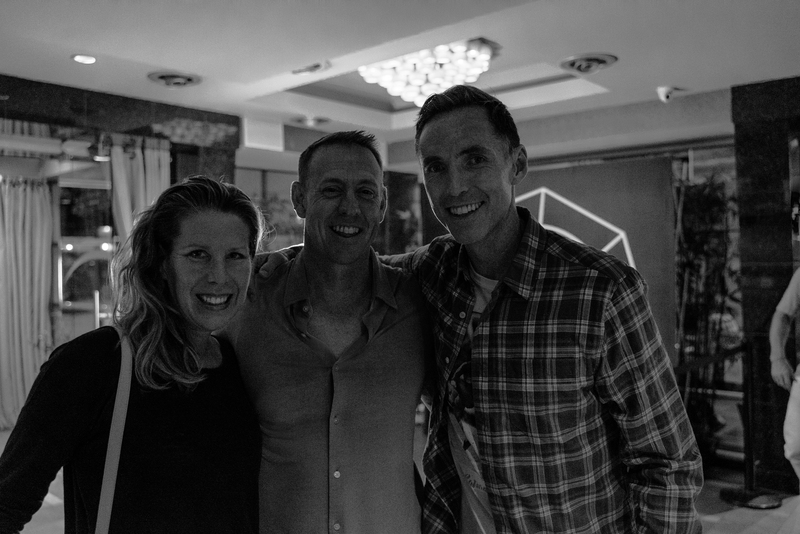 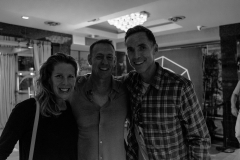 Our host, Jeff Feinberg, put up a $3,000 cash pot, and Baron Davis surprised an already entertaining crew that included Steve, Stuart Holden, Charlie Davies, Maurice Edu, local community champions and business owners. 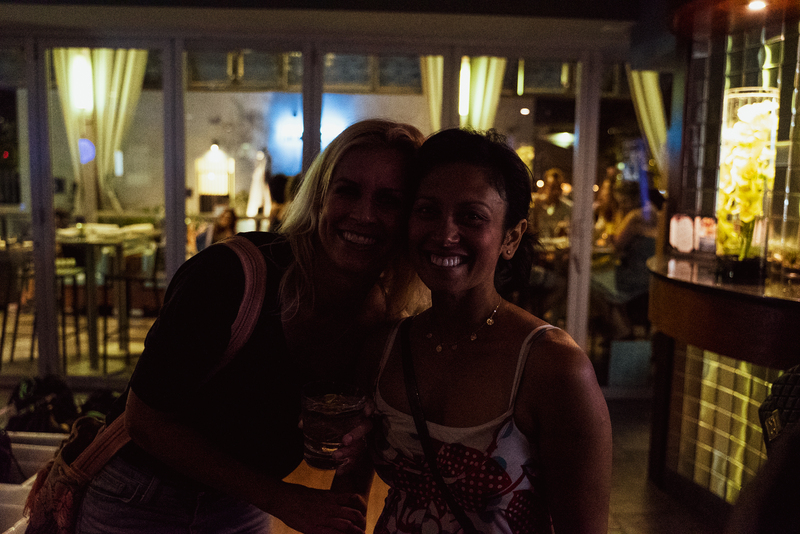 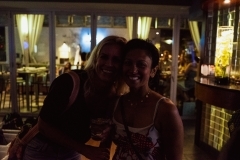 As our guests got to know each other, Shade’s chef delighted all with a wonderful, family-style dinner capped off by our Charity Shield getting an assist from the wind and landing right in the pool . . . . Another thank you to our lead volunteer, Kellie, who executed a flawless rescue. Team owners drew their Nike teams’ jerseys from an old school drink bucket, and even traded for their favorites, all branded by a great crew at Niky’s Sports. 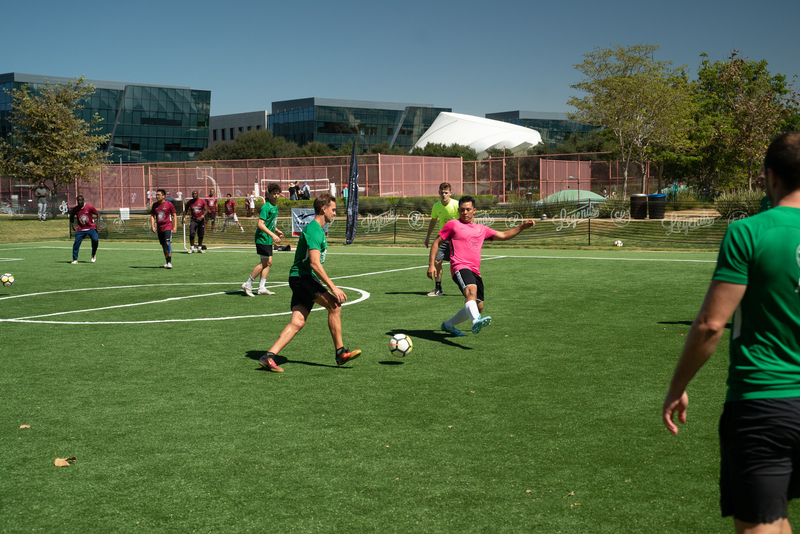 As our All-Out players joined the group, the rest of the Shield’s athletes gathered in Zinc @ Shade, picking up their gift bags and learning with which team they would be playing from our wonderful volunteer crew from San Diego State University’s Sports MBA program – please don’t graduate and keep coming back! 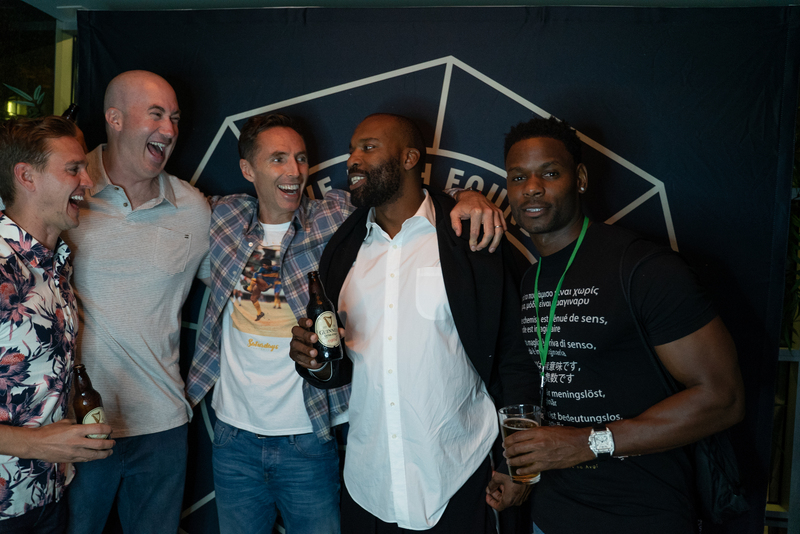 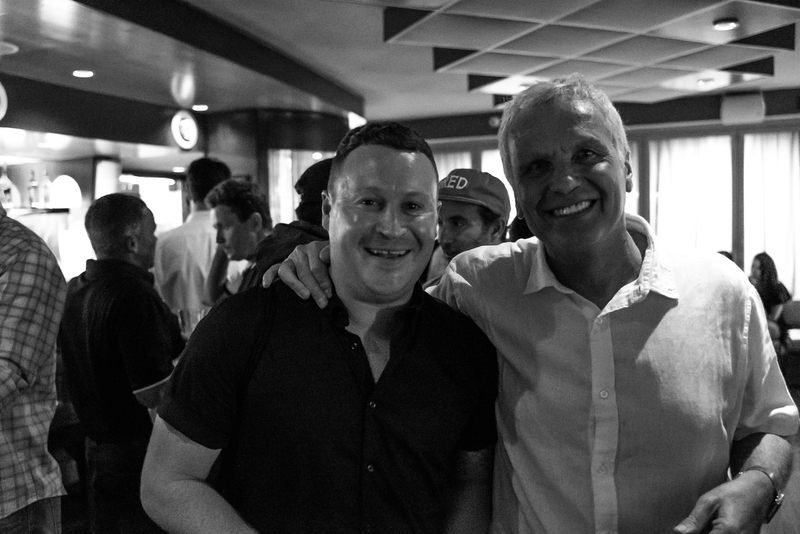 – and BDA Sports Management (Steve’s long-time agency, once again showing us all of their support), and loving the Guinness! 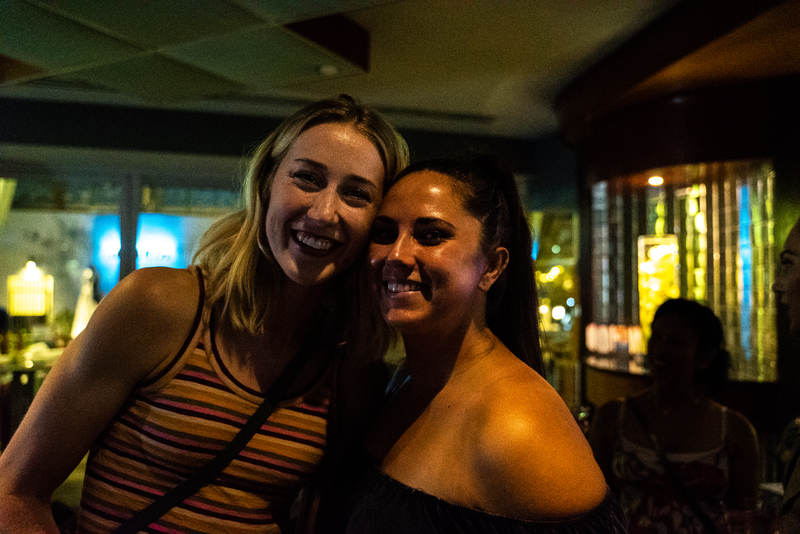 Kudos to all who stayed late and still turned up on time (with or without your kits) (we are looking at no one in particular). . . . 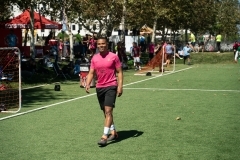 The next day was a blast, too, with great assists from a volunteer crew starring Pepperdine University’s Sports Administration Major – these young people hustled, lifted, loaded, ran scores, and even got in a few matches that needed subs, and did it all with so much joy and heart that we can’t wait to work with them again – and a gorgeous setting at the Campus at Playa Vista Central Park. 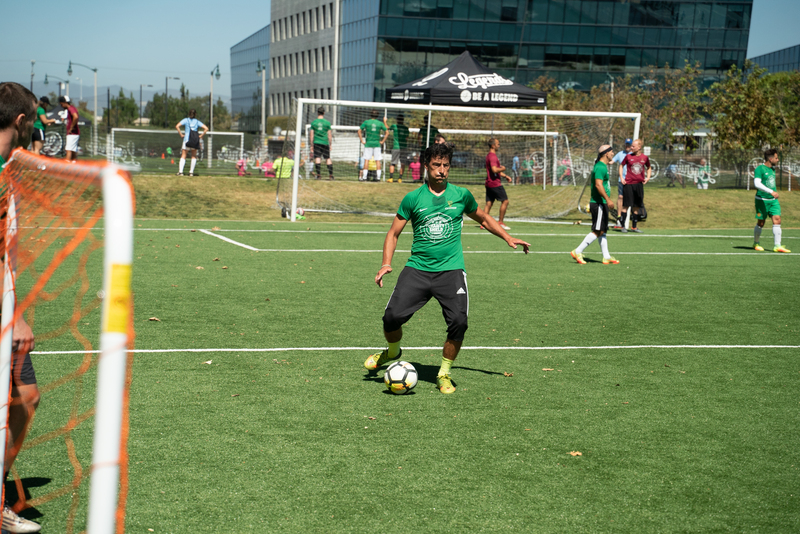 This Shield was our first run on solar power, too, with all but our audio powered by Jackery’s SP50 solar panels and their unique portable power stations that our players could stay charged on throughout the day. In the end, Team Ware (owned by none other than the Voice of the Finals, Charlie Davies!) 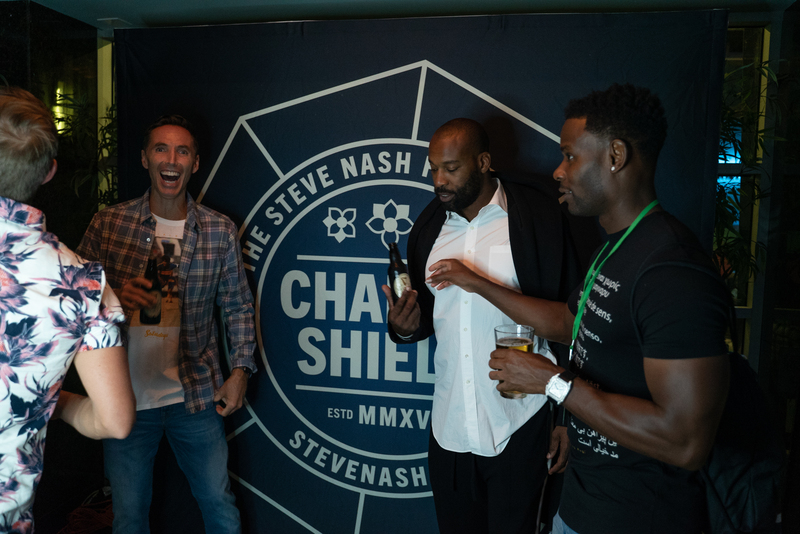 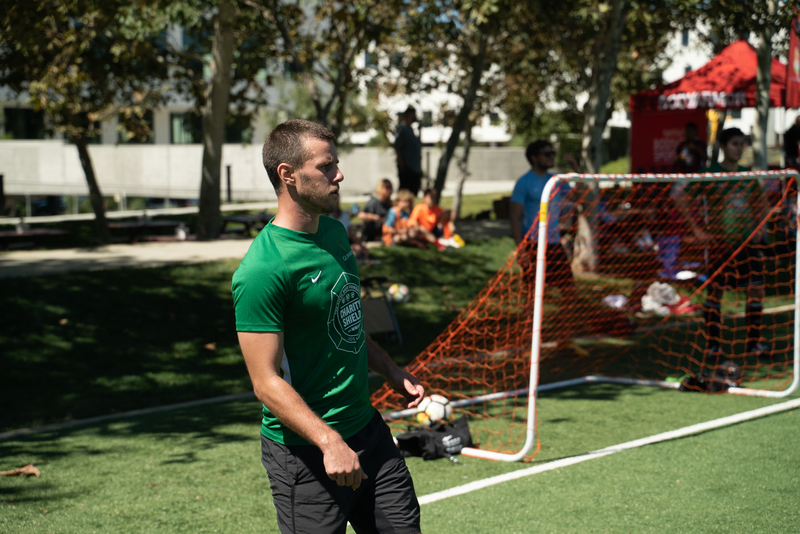 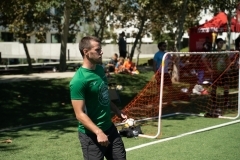 – Ben Heins, Omar Dreidi, Sam Fairhurst, Chad Johnson and Patrick Ianni – won the Shield, taking home Beats Studio 3 headphones, Niky’s Sports Nike Champions Jackets, and Champions pint glasses engraved by Guinness. 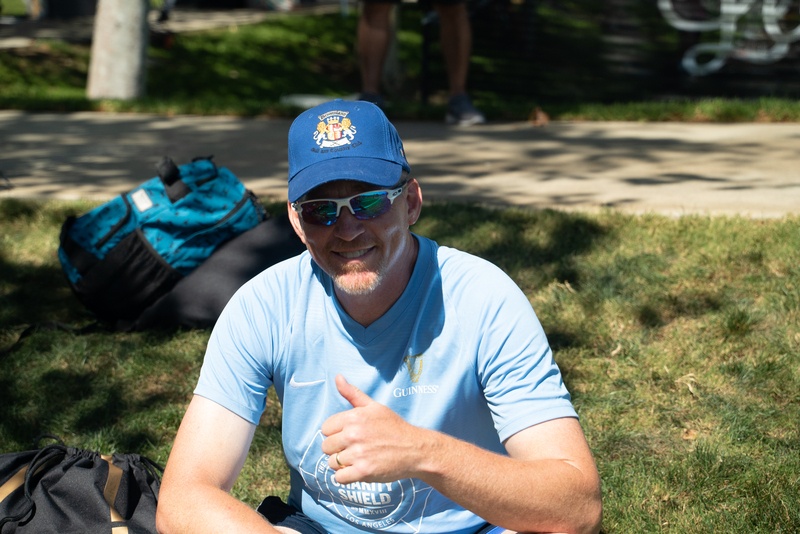 A big thank you to our wonderful referees Marc, Jon, Stephen and Rick, and our volunteers: Kellie, Arielle, Jody, Annie, Jessica, Paul, Johnny, Ezra, Dan, Brandon, Cornél, Tatum, Payton, Blake, Alex, Spencer, Shiwei, Zichao, Ron, the Miles’, David, Caleb, Marley, Yuting, Brenden, Jon, Clinton and Troy; to Opal and Sandra at Playa Vista Central Park, and the Playa Vista security folks that kept us laughing and dancing; to our physical therapists from Playa Vista Physical Therapy; to Scott and the wonderful crew at Legends for all their help setting up and breaking down; and to our sponsors Guinness, Nike, Niky’s Sports, Shade Hotel Manhattan Beach, Jackery, Beats, Sator Soccer, Gourmonade, tabl’eau filtered water, The Harvest Bar, BodyArmor, Fashion Furniture, Zog Sports, Goals, Legends, Panini Kabob Grill, Halo Top Creamery, Hu Chocolate, Sports Academy and RISE! 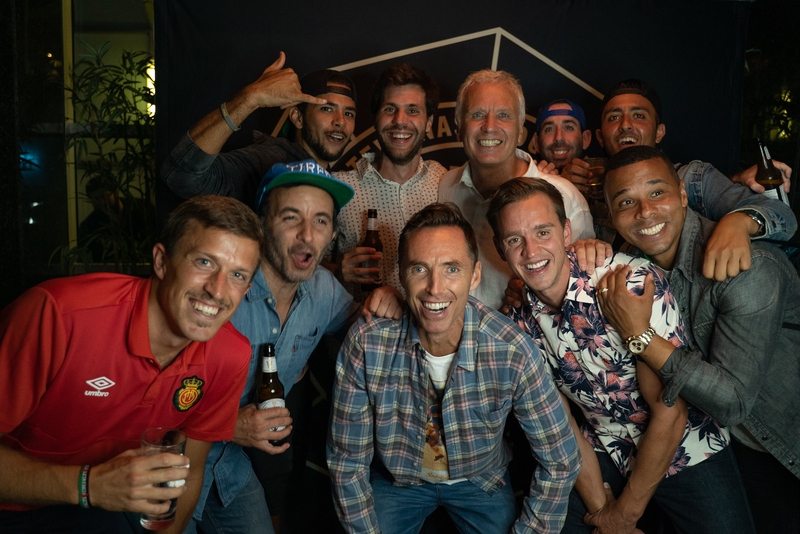 We can’t wait to keep growing this event, and look forward to seeing you in the pub and on the pitch next autumn! 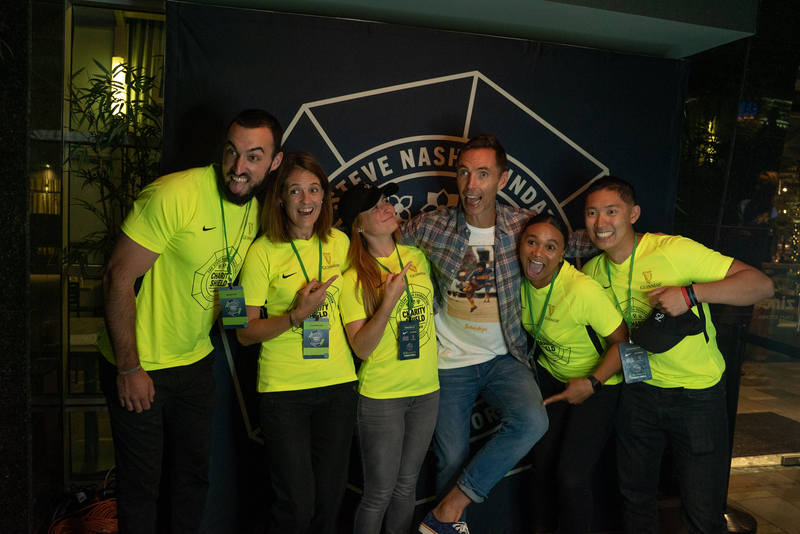 Check out the photos below, and register to join us in NYC this spring! 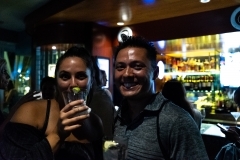 Copyright © 2016 Showdown. All Rights Reserved. 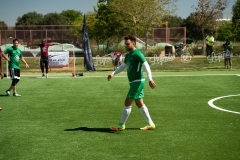 Site by Media One.